Fresh off a superstar performance on TopChef, Chef Kevin Gillespie starts a new restaurant company from scratch. That was just the beginning. Kevin is a well-known and beloved chef who has won national acclaim with his strong and friendly performance on “Top Chef” on the Bravo channel. 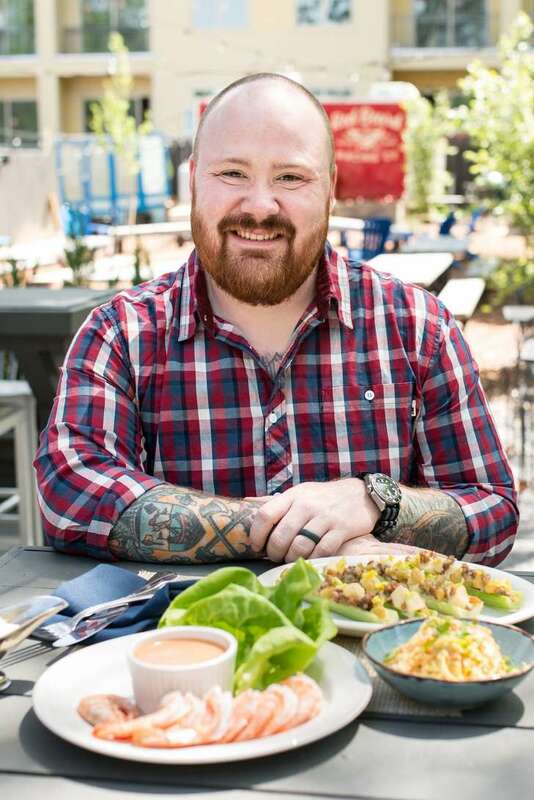 He took a big gamble with the opening of Gunshow—a highly innovative restaurant concept launched in Glenwood Park Atlanta—where he started the restaurant solo. No partners. His own capital. It worked, and Gunshow took off. 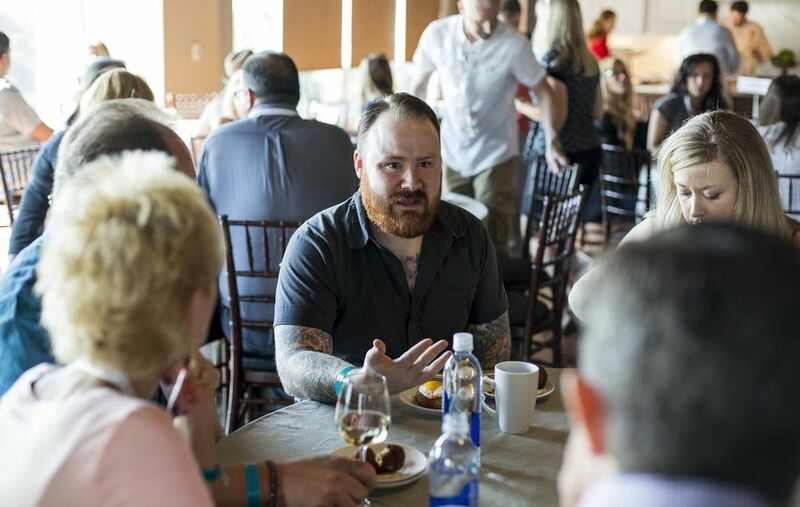 Now with a growing list of future opportunities, Kevin and team were seeking the best possible ways to grow his parent company, Red Beard Restaurants. Chef Kevin reached out and wondered if we could apply our Roadmap process to his growing enterprise. Celebrity chefs are the rock stars of today, and we very quickly realized that Kevin, with his gregarious personality, was flooded with sizzling opportunities. New concepts. Guest appearances. Media interviews. Restaurant advice. Every day brought something new. And to manage a public persona—in addition to running popular restaurants—one must be considerate. He and his talented team were running hard. The energy it took to evaluate and respond to each request took energy away from growing his next concepts. Kevin desired to grow his enterprise, open new winning restaurants, not just make public appearances. After some jam sessions as a team, we realized all of these activities built upon each other and were critical to success and future growth. New cookbooks led to new media interviews. Media appearances led to more restaurant traffic. More restaurant traffic led to a multitude of opportunities. Finding the right balance was critical yet elusive. Kevin decided to take some bold moves once we dimensionalized the structures, strategies, resources and opportunities. At Vista Growth, we provide courageous leaders an uncommon perspective since they generally are "inside the tornado" of their work realities. Being outside the tornado, we can more clearly see, synthesize and map out pathways to success. But moving from a current state to a desired future state requires making tough strategic decisions and bold action. Chef Kevin and team did not hesitate, they took the helm and steered through the tide instead of being pushed by the tide. We benchmarked international chefs who had successfully grown their enterprises. In fact, in the UK, Jamie Oliver was running a billion dollar enterprise across multiple continents. Studying high performance corporations and how they are run, gave Kevin and team special insights into leadership, resource allocation, supply chain management, and celebrity level exposure. We adopted what fit Red Beard Restaurants, hired some key people, doubled down on values and vision, and put our head down to forge ahead. Since then, Chef Kevin and team can celebrate their hard work and perseverance. Taking the time to work closely with us as their strategic guide, they have realized successful restaurant openings, increased exposure, opportunity management, and a healthy, vibrant culture. Kevin truly is a gamechanger.